Looking for some fun winter activities for your young learners? 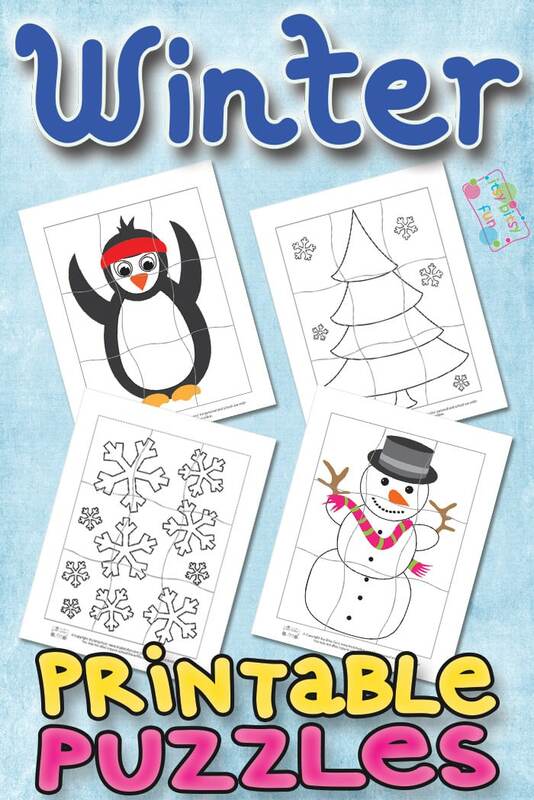 We prepared a new pack of Printable Winter Puzzles for Kids to have fun with. 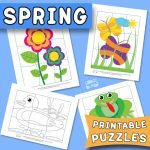 Solving puzzles is perfect for Pre-K and Kindergarteners, so let’s strengthen a bunch of skills, by putting them together. 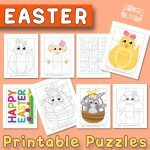 Let’s have some fun coloring, mixing, and putting together the pieces of each puzzle. Choose your preferred winter pack and print it out! 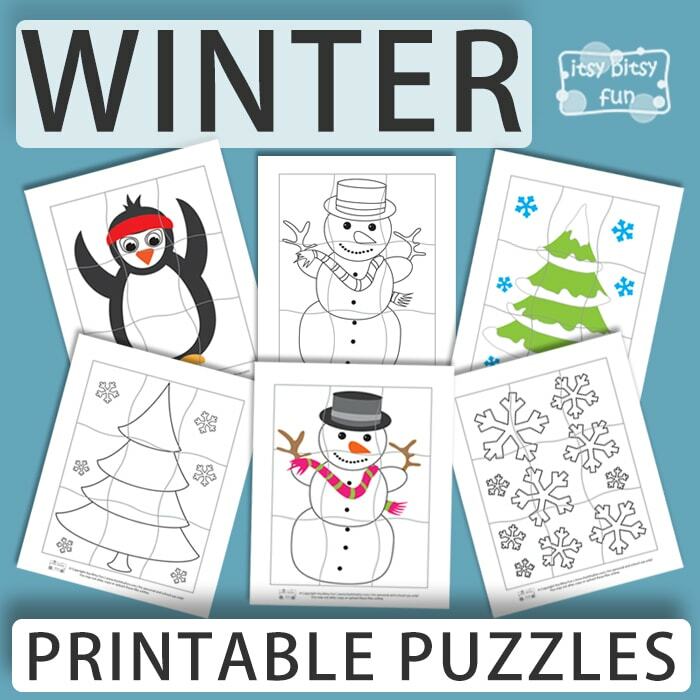 You will get two versions of winter printable puzzles in this pack. Each pack includes 4 different pages. All of the puzzles are easy to put together, so your kids will quickly figure out, how to complete each one in no time. The first pack is a printer-friendly version, while the other one is pre-colored. These type of printable activities are great for evolving your kid’s hand-eye coordination, cognitive, fine-motor, and problem-solving skills. If you print out the black and white version, kids can color all of them with their crayons or markers. Each puzzle consists out of 9 pieces. Cut the pieces apart with scissors along the wavy lines. 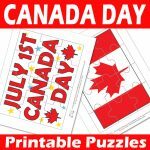 We strongly recommend printing the puzzles onto a thicker paper and laminating them before use for repeated play. On the first page, there is a big snowman wearing a hat and a scarf. The next page includes a bunch of different-sized snowflakes. Continue to the third page, where you will get a nice snowy tree. And on the last page, there is a penguin wearing a headband. 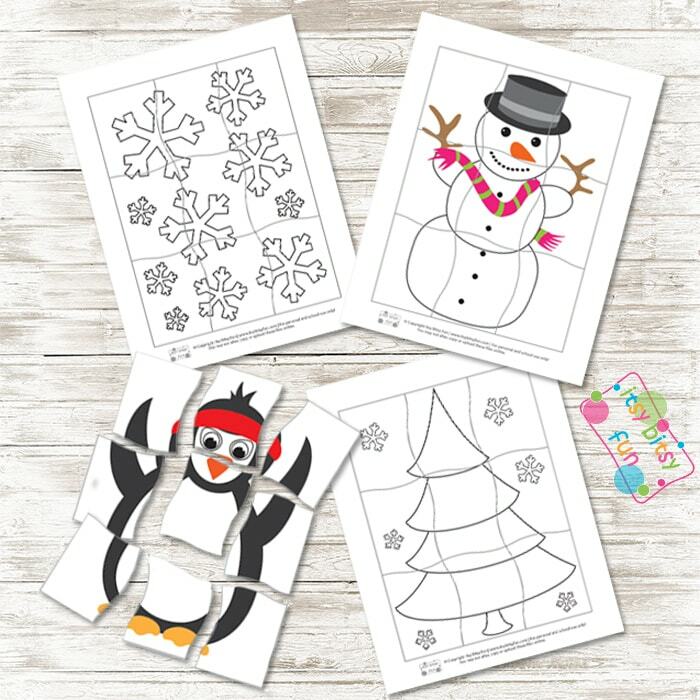 Get your free Winter Printable Puzzles – Black and White Version here. 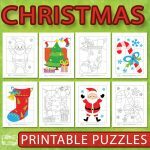 Grab your free Winter Printable Puzzles – Colored Version here. 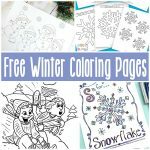 Have fun playing with the free pack of Winter Playdough Counting to 10 Mats, and print out the Winter color by Number Worksheets.